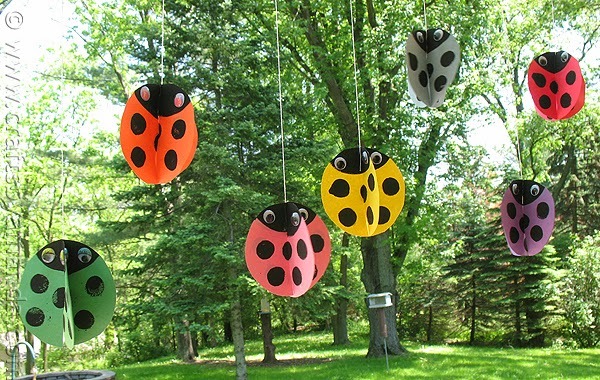 Spring is here, the weather is warming up and your kids will love this swirling, twirling ladybug project!!! Amanda at Crafts by Amanda not only has the full tutorial but she also has a video posted to show you the swirling, twirling ladybugs in action. Click on the photo above for the full tutorial and video.